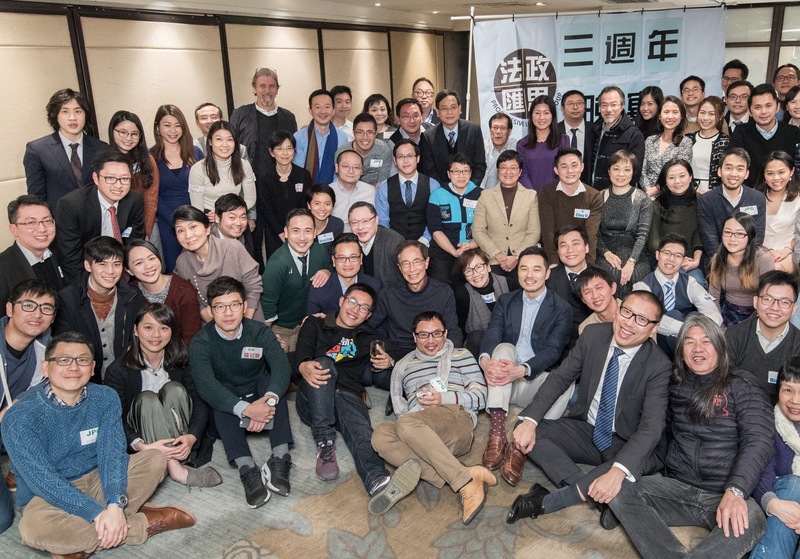 The Progressive Lawyers Group (PLG) was founded in 2015 with the mission to defend and promote Hong Kong’s rule of law and human rights. Jason joined the PLG in 2017 and was elected to its Core Committee in 2018. 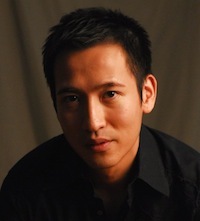 In 2019, he was elected Co-convenor serving alongside barristers Chris Ng and Billy Li. Over the years, the PLG has been at the forefront of the democratic movement in Hong Kong, championing human rights and the rule of law. The group actively engages civil society through writing for local and international news media, conducting legal research, drafting bills, conducting seminars, school talks, rallies, and other community events. The PLG is modest in size but its goals reflect an ambitious vision for the future of Hong Kong.